What are you waiting for? Stop by Ideal Buick GMC for a test drive. 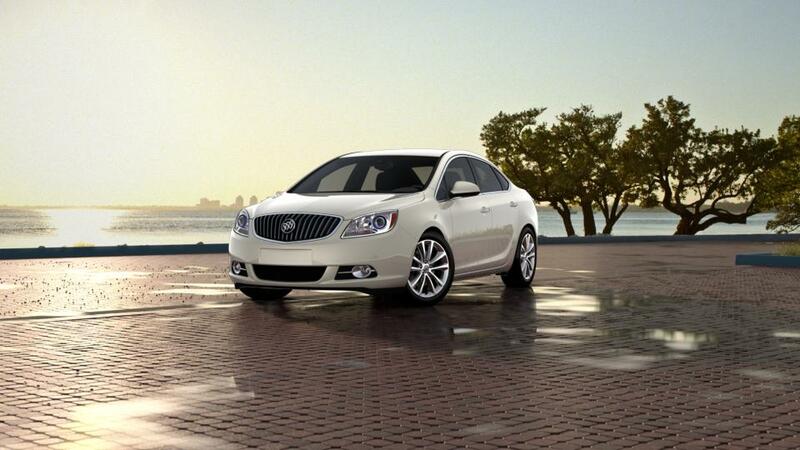 Your used 2012 Buick is waiting!